You know Laneway is great fun and you know your friend ‘who has everything’ should go to a Laneway class. Solution? Give them a gift voucher. 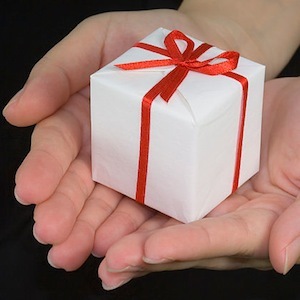 Use for a birthday gift, a Valentine’s token, a late Christmas pressie, a thank you, a farewell at work, to cheer your BF up after a messy break up — you name it, there is always a reason a Laneway gift voucher will be a hit! 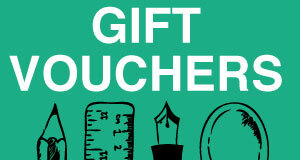 Just fill out the details and we will send a gift voucher to your friend, lover, colleague or all three! Or to you to tuck into their Christmas stocking. Make sure to tell them to sign up to our newsletter so they get first pick of classes as they are posted on our website. You can purchase a printable voucher online. These vouchers are not automated so may take 1-2 business days to come through. After the recipient registers for the class they are interested in, they need to email us at admin@lanewaylearning.com with the voucher ID so we can apply the credit. The featured image is borrowed and edited, with thanks, from Asenat29 under a Creative Commons licence.